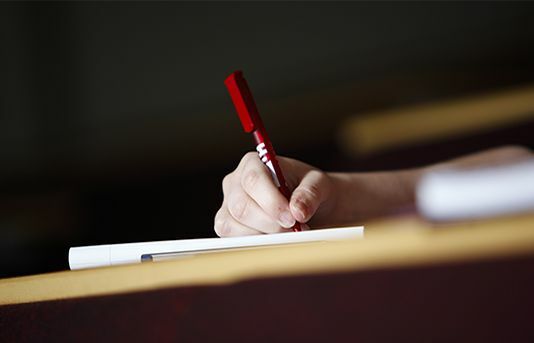 Ofqual has conducted research into finding improvements to the marking of GCSEs, AS and A levels and has published five new reports which look at various aspects of the marking process. “Ofqual’s review of marking identifies five key areas of new research to help us develop our understanding of marking with the aim to drive quality higher in exam practice. The CIEA welcomes the work Ofqual is carrying out which reflects our mission to raise standards in educational assessment. The CIEA offers both teachers and examiners support in improving the robustness of assessment through our training, independent voice and wider membership across the assessment sector. We welcome members’ views and will continue to work with Ofqual and others to improve assessment practice."